Jennifer Aniston, Danielle MacDonald, and Odeya Rush attended the premiere of Netflix’s Dumplin yesterday night in Los Angeles, California. 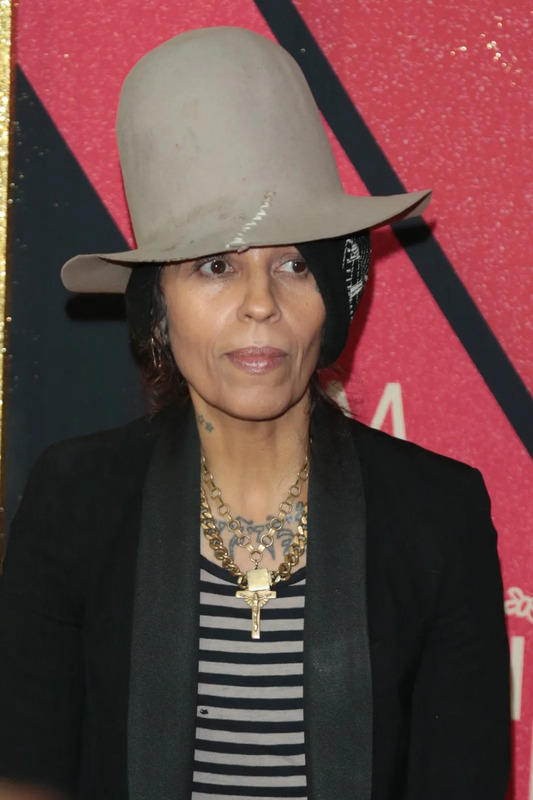 Dolly Parton, Georgie Flores, and Linda Perry also made an appearance at the premiere. 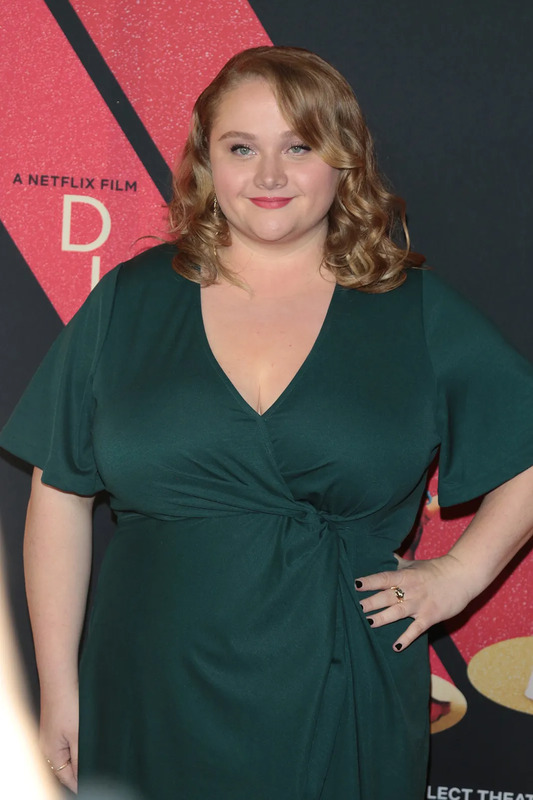 Based on the young adult novel of the same name by Julie Murphy, Dumplin was directed by Anne Fletcher and written by Kristin Hahn is now available on Netflix.